Our Rapid Cue Top Sander will make your job easier. 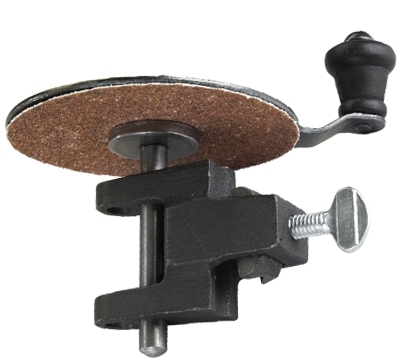 This high quality American-made top sander is used for finishing and cleaning the top of the ferrule before re-tipping. Gives a cleaner, smoother surface. It's a must for a perfect job, both in the home and commercially.